We understand it is not always possible for people to get into our clinic, we therefore offer a comprehensive home-visit service which includes care homes and hospitals. There is no extra charge for this service which includes all follow-up and aftercare appointments. The main purpose of a hearing test is to find out what you can and can’t hear so as to help you make best use of the hearing you have left. A Hearing Test is just like any other medical check-up and like eyes and teeth should be checked regularly., At our clinic, we will ask to questions relating to your general health, hearing and lifestyle, check the general external health of your ears. We will then test your hearing in a sound-proofed booth using an audiometer, which measures your hearing sensitivity at different frequencies. 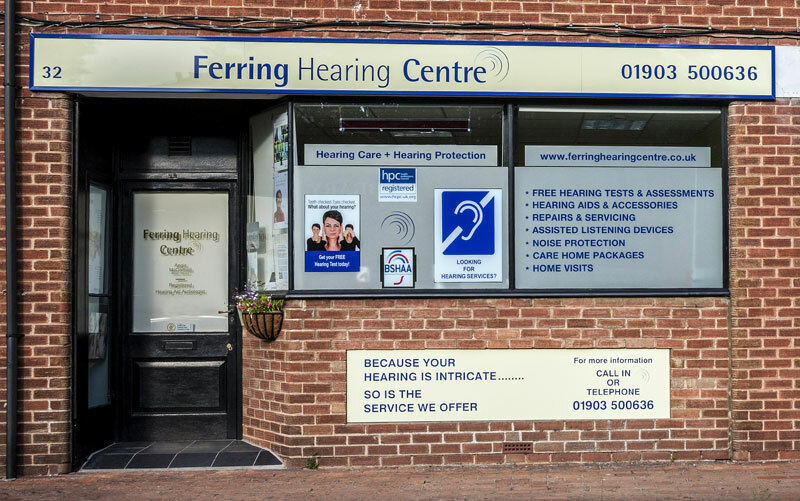 We will explain the results of your hearing test to you and if you do have a hearing loss, explain the options, including hearing aids, available to assist you based on your level of hearing loss, your lifestyle, cosmetic choice, dexterity and of course budget. 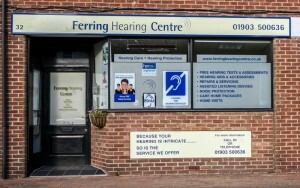 Being totally independent hearing care providers, we guarantee you clear, uncomplicated and unbiased advise on all hearing matters and the best advice and best choice of hearing aids. 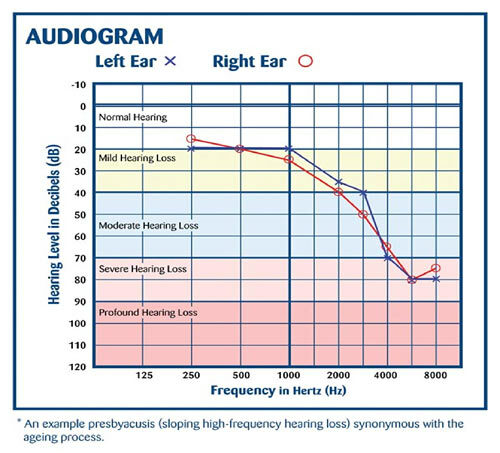 We do not do ‘online hearing tests’ as these are not accurate, a hearing assessment needs to be carried out either in our sound-proofed clinic environment or with out specialised home-visit equipment. 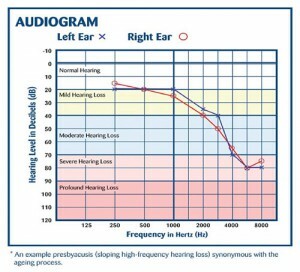 The success of your hearing aids will be limited without full audiometric testing. Recent research however shows that if we ignore a hearing problem, the hearing mechanism suffers from lack of stimulation, rather like unused muscles that waste away. Keeping your ears stimulated with sound helps to maintain a healthy hearing pathway to the brain and helps you to understand speech as clearly as possible. If you are experiencing any issues with your hearing, such as not being able to hear people or conversation in background noise or needing to turn up the volume on the TV, contact us today for your free hearing check and start to get back on track and participating fully in life again.